The Chicago Bulls promote responsible drinking and positive fan behavior at United Center. 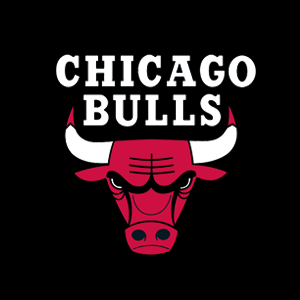 The Bulls Fan Code of Conduct and the details of the Bulls alcohol management plan that appear below ensure that fans have a safe and fun experience. The NBA, Chicago Bulls, and United Center thank you for adhering to the provisions of the NBA Fan Code of Conduct. The Chicago Bulls offer fans the Bud Light Good Sport Designated Driver program at all Bulls games at United Center. Designated Driver Program – For those guests 21 and over who wish not to consume alcohol while at the United Center. You may sign up for this program at either the Gates 2 or 6 Guest Relations booth where you will receive a coupon for one free regular size fountain soda.